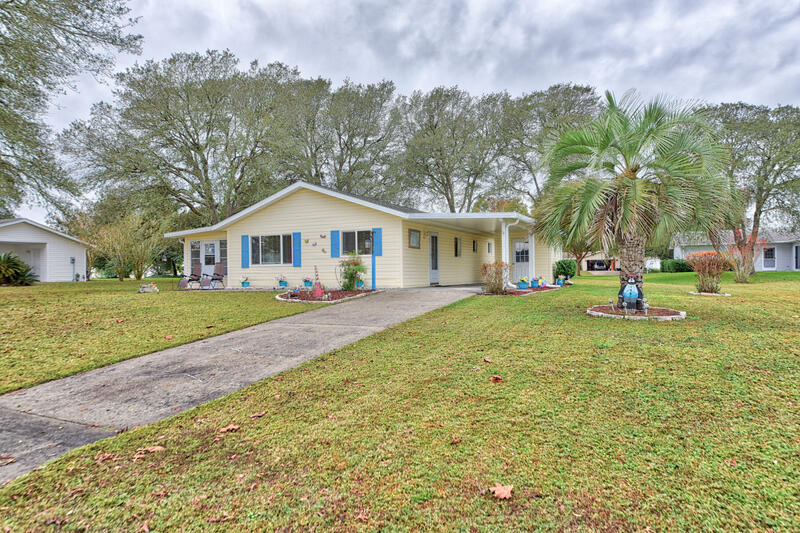 Beautiful well kept 2/2 home in the popular 55+ Spruce Creek North subdivision. The home features an updated kitchen, granite counters in the baths, updated windows and newer laminate flooring. Enjoy the afternoons and evenings with your coffee or favorite book in your enclosed Florida room also under heat and air. Want to go for a swim? Spruce Creek has a beautiful community center filled with lots of activities and a pool! Come see this one, feel the love inside and out and make this your next home today! !